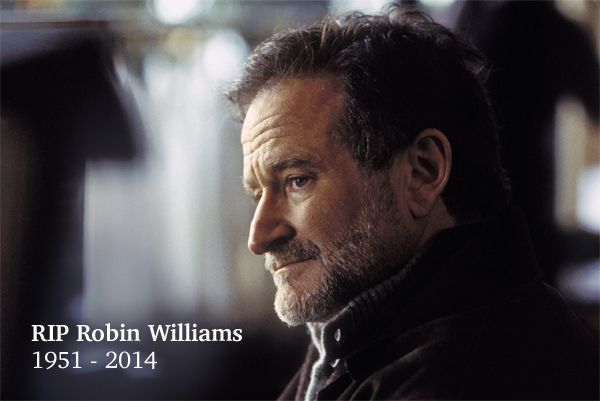 RIP Robin Williams… oh how you will be sorely missed. Then I looked up at the rows of TV sets above the gym equipments, and sure enough… his face was splashed on the telly, along with the indescribable and incomprehensible caption: Robin Williams Dead at 63 in apparent suicide. 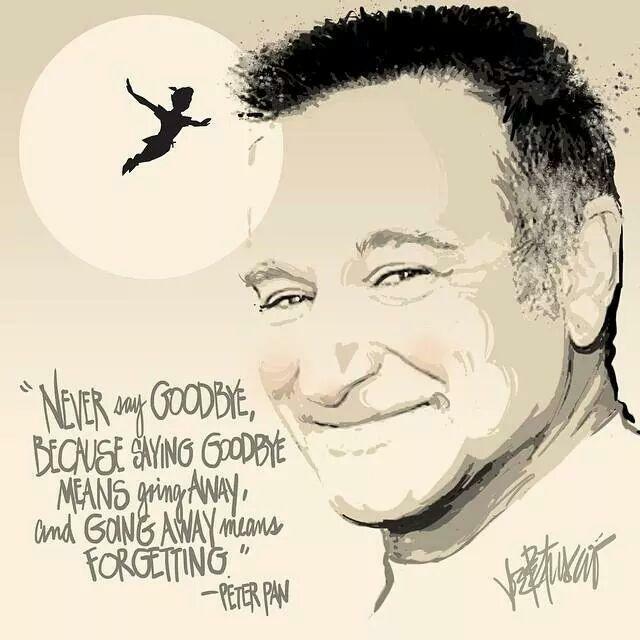 Thank you for reblogging this and we both share our grief in the loss of a wonderful man. My thoughts & prayers are with his family. It was shocking news and Ruth has put it into words beautifully.